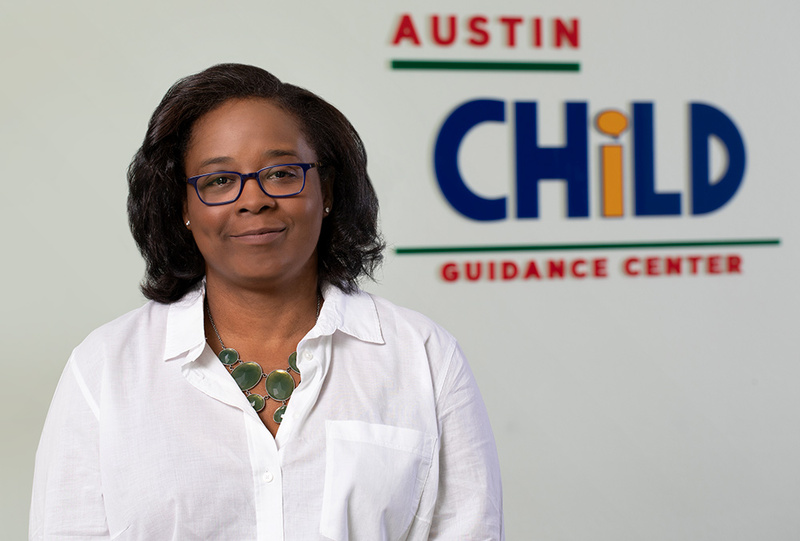 Austin Child Guidance Center (ACGC) is delighted announce their new leader, Kristen Pierce-Vreeke, serving as ACGC’s Executive Director/CEO. A public “meet-and-greet” with Kristen will be held at Austin Child Guidance Center (810 W 45th Street, Austin, TX 78751) on February 22, 2019 from 9 a.m.- 10 a.m. and 12 p.m.- 1 p.m. RSVP HERE or call 512-451-2242 to confirm attendance. 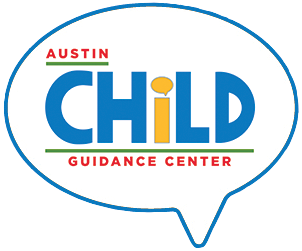 ACGC’s board and search committee conducted a months-long search to find the new leader who could leverage ACGC’s rich history of service to advance mental health outcomes for Austin-area children and families during the next chapter of impact. Kristen has a deep understanding of and demonstrated commitment to the mission – particularly as a licensed therapist - and track record of collaborative, responsive, leadership that fits well with ACGC’s culture. Pierce-Vreeke previously served as the Director of Counseling Services at Catholic Charities of Central Texas and has over 15 years of clinical experience. She has a proven record of accomplishment building and leading teams, growing revenue, streamlining operations, and collaborating with advancement teams to develop marketing and outreach strategies while maintaining high-level, client-centric, mental health services. Prior to her work with Catholic Charities, Kristen served as the Clinical Director for Center for Survivors of Torture, operated a private practice in Westlake, and served in leadership capacities at organizations in Connecticut where she resided before moving to Texas. ACGC is excited to have Kristen Pierce-Vreeke serving as the new Executive Director as she is a great match for the work, staff, and friends of our organization. Together we will continue to advance our mission of improving the mental health of children and their families.